#11 at North Freedom, March 2001. 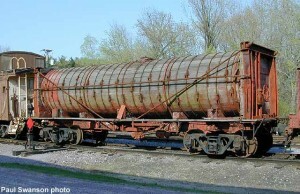 This unusual tank car transported vinegar for the Richter Vinegar Co. of Manitowoc, Wisconsin. The tank was built of redwood to resist the acidic action of vinegar, as steel would quickly corrode hauling such a commodity. The car has a capacity of 7,625 gallons and an unloaded weight of 50,300 lbs. General American Car Company built the car in 1929 for the Milwaukee Vinegar Works. It was leased to food producers so they could utilize it for long-term storage of vinegar without having to pay the railroads a demurrage charge (i.e. rental fee). #11 served various companies over the years until it was outright acquired by Richter in 1957 from Jewett & Sherman Company of Milwaukee after their plant was destroyed by fire. 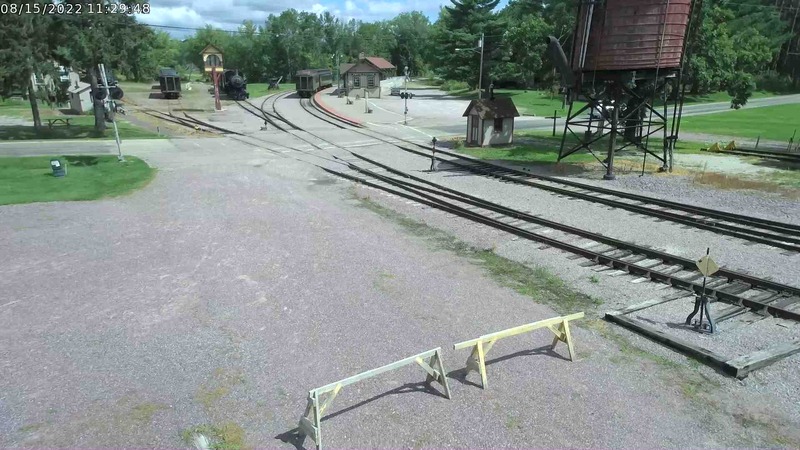 In its final year, #11 sat at the Chicago Pickle Company’s Redgranite, Wisconsin plant, no longer of use for transport since the C&NW had abandoned their 7-mile branch to Redgranite. The car was purchased for $1 and moved to North Freedom by truck. Over the years it has been on display, but presently is stored south of the Car Shop awaiting funds for eventual restoration. The General American Car Company’s origins can be traced to a fledgling company by the name of Atlantic Seaboard Dispatch which leased 20 refrigerator cars in 1898. 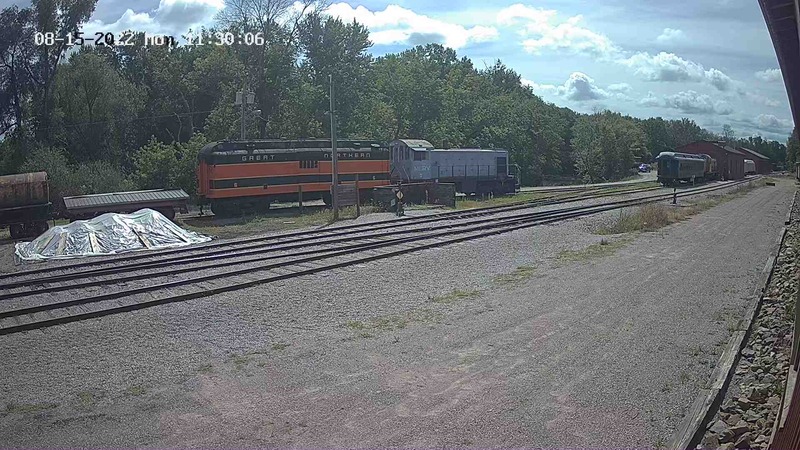 General American was incorporated in 1902 and over the next fifty years became one of the leading manufacturers of railroad freight cars. This growth resulted not only from technical improvements in car design and construction, but also from financial innovations that facilitated the marketing of the cars. 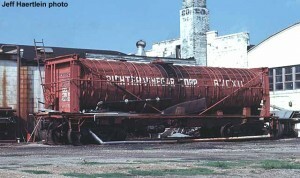 GATX pioneered in building steel underframes, tank cars for the shipment of pressurized gases, and instituted a leasing system that gave carriers greater flexibility than was provided by the ownership of a private fleet. GATX today leases over 90,000 freight cars and posts annual earnings of over $1 billion.